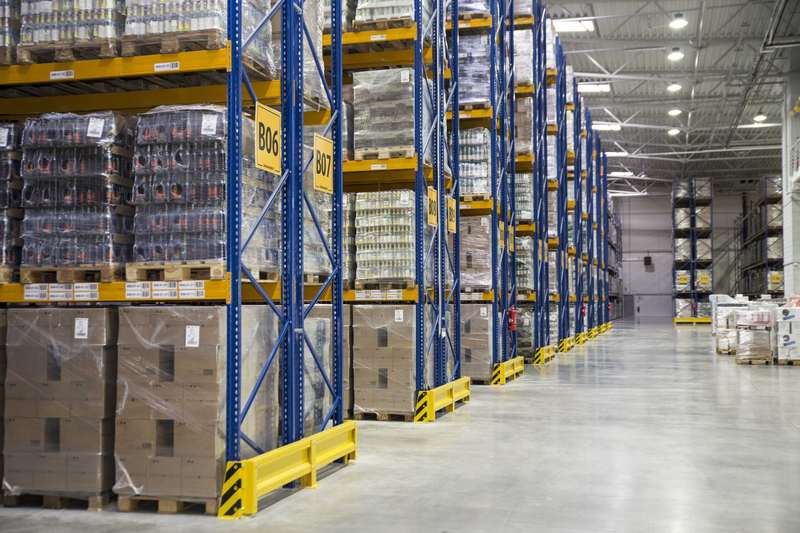 A new logistics centre, Amber Logistics, part of the international spirits company Amber Beverage Group, was opened in Stopiņi county, near the capital city Riga. Amber Logistics centre will specialise in storage of alcoholic beverages and provision of transportation services in the Baltic Region. 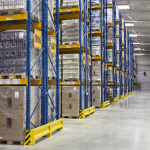 Over 500 thousand Euros were invested in the development of the new logistics centre. It is expected that the annual cargo turnover at the Amber Logistics will be 35 million litres which is equal to almost 25% of all alcoholic beverage (except beer) transferred in Latvia in 2013. 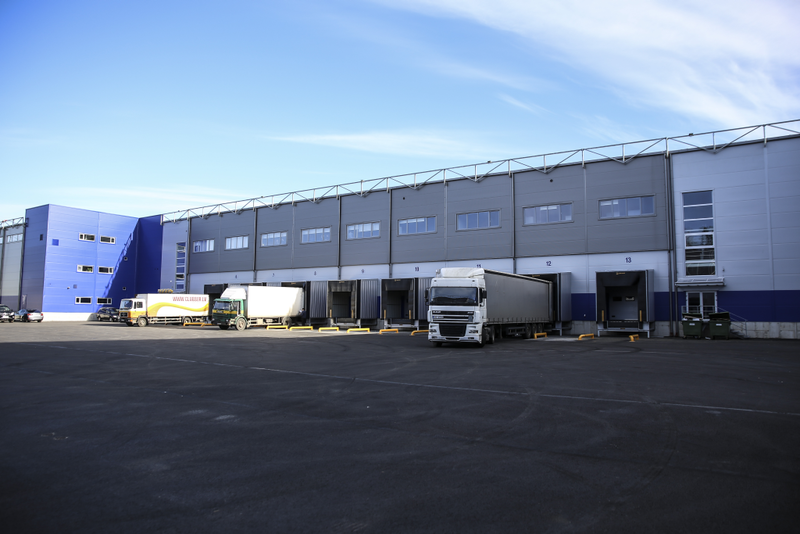 Amber Logistics will be one of the largest specialised logistics service centres in Latvia with the total area of more than 12 thousand squaremetres. 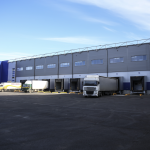 It houses the domestic market goods of producer, JSC Latvijas Balzams, the imports and wholesale goods warehouse of SPI Distribution Latvia, and the company headquarter.